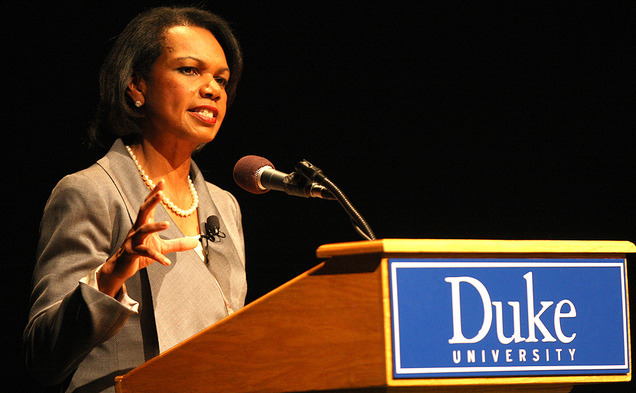 Former Secretary of State Condoleezza Rice spoke on a variety of topics in front of a crowd at Duke University Tuesday night, offering a particular criticism of the nation’s stance on immigration. 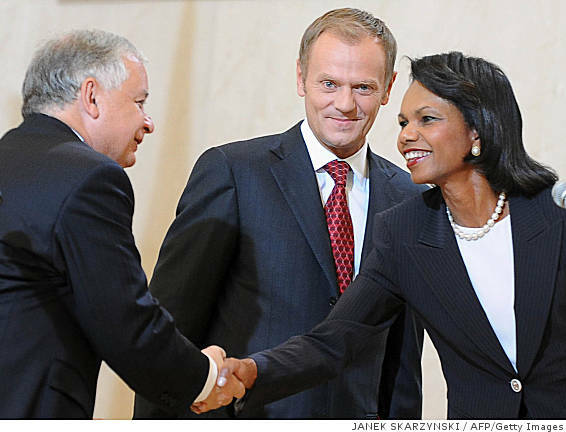 In this file photo, then-U.S. Secretary of State Condoleezza Rice shake hands with Polish President Lech Kaczynski next to Polish Prime Minister Donal Tusk after signing a deal on basing an American missile shield in Poland, August 20, 2008 in Warsaw. 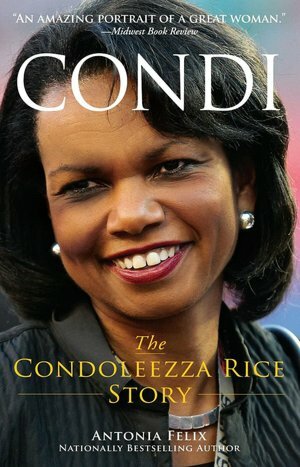 She has also spoken out on the need to get undocumented immigrants out of the “shadows,” and last year issued a warning about Alabama’s controversial immigration enforcement law. 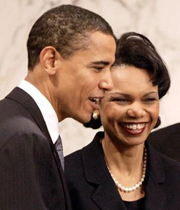 Rice has also recently been included on GOP presidential frontrunner Mitt Romney‘s vice presidential short list, according to some reports, though she has denied that she’d accept the position. You aare soo interesting! I do not suppose I’ve read something like that before. WEALTH BUT OUR NATIONAL SOUL – THE HISPANIC BLOG. to mind. Is it only me or does it seem like some of the responses appear as if they are left by brain dead folks? Stay up the great work! You know, many people are searching around for this info, you can help them greatly. soon. I want to encourage yourself to continue your great work, have a nice day!